Ideal for cold or heat therapy. FREE SHIPPING to contiguous US states. 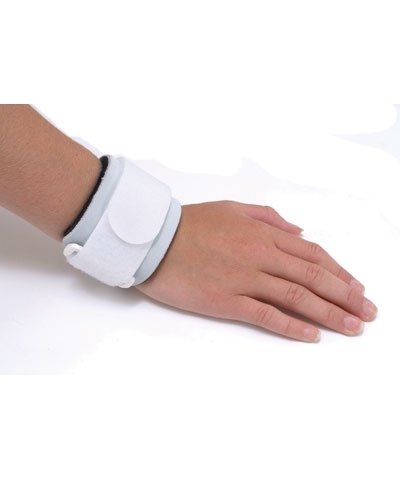 Therma-Kool® Hot Cold Compress. This is a reusable Hot/Cold Compress for home or gym. What makes Therma-Kool® Hot/Cold Compress so Unique? 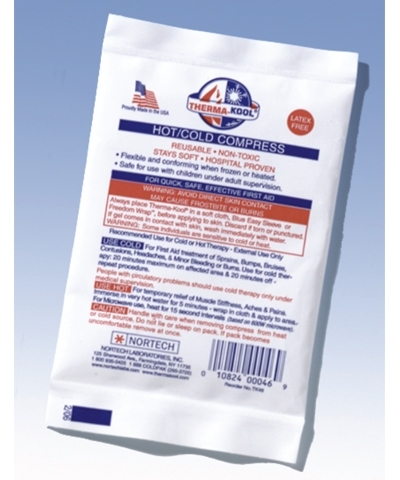 Therma-Kool® Brand HOT/COLD Compress is a unique gel, in a soft but sturdy plastic envelope, designed for use as a hot or cold compress. The pack remains flexible when used cold. 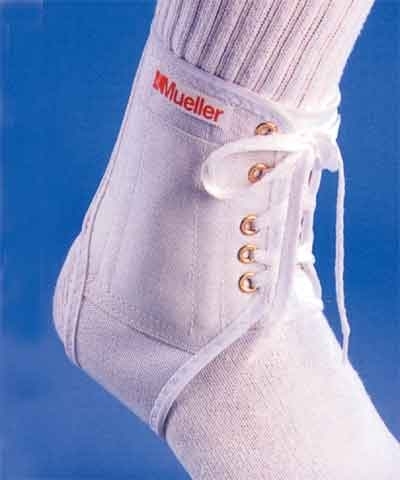 This product is hospital proven. Use COLD for fast First Aid treatment of sprains, bumps, bruises, contusions, headache, minor bleeding and burns. 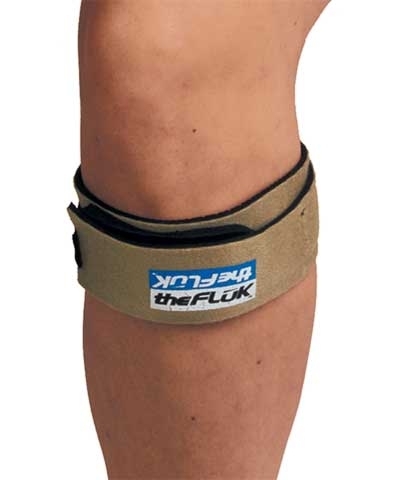 Use HOT (Microwavable) for temporary relief of muscle stiffness, aches and pain. Avoid Direct Skin Contact and Always Wrap Therma-Kool in a cloth or towel. Dimensions per pack: 4" x 2" x 1"